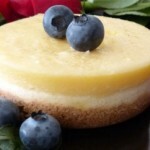 Gem City Fine Foods offers a variety of high quality, delicious, and convenient ready-to-serve gluten-free desserts. 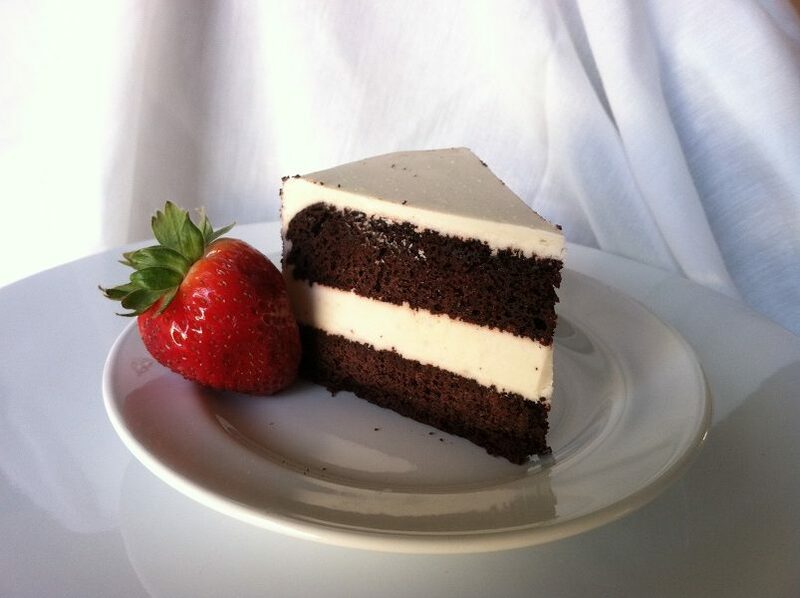 All Gem City Fine Foods desserts are made without artificial flavors, colors, or preservatives in a dedicated gluten-free facility. 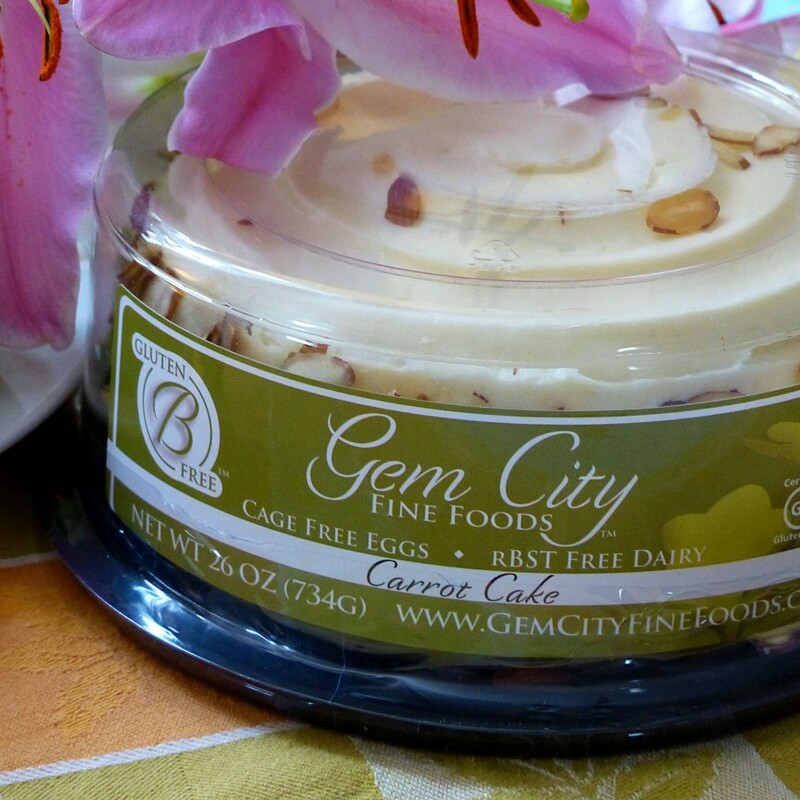 In using only high quality ingredients (such as cage-free eggs and rBST-free dairy), Gem City Fine Foods delivers desserts of the quality and value that today’s savvy consumer expects. 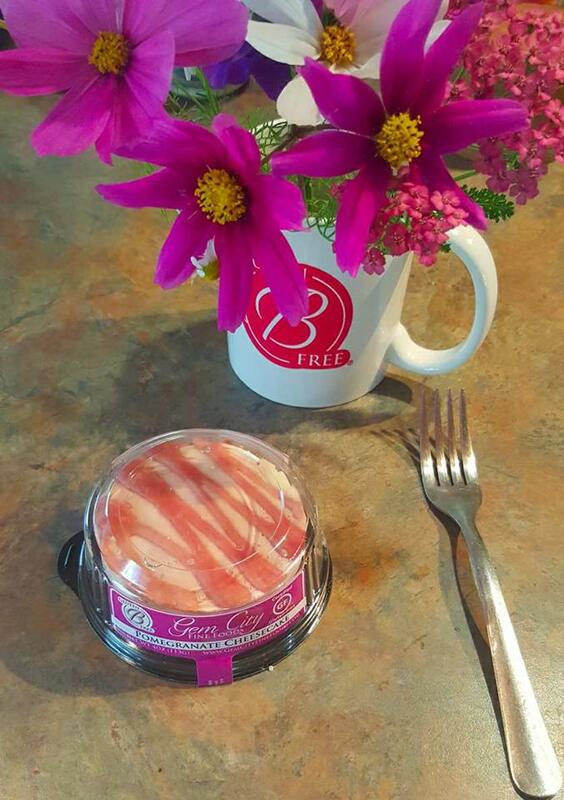 It is no wonder that Gem City Fine Foods’ desserts appeal not only to the gluten-free customer, but by all who enjoy quality desserts. I LOVE the chocolate torte. I don’t require gluten-free and don’t actively seek it out. But I love the chocolate torte so much that when I want a treat, I go for the Gem City chocolate torte. I buy the tiny one and it is so rich and delicious, that it lasts me for the entire week. I just cut off a tiny slice and that satisfies my sweet tooth. YUM!!! 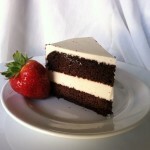 I just tried the chocolate torte, it is fantastic! Beats any chocolate cake, or torte I have ever eaten! I have been eating gluten free for five years. Try this one, you will not be disappointed! 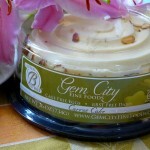 Gem City Fine Foods began as a small local bakery in Salt Lake City in 2006. 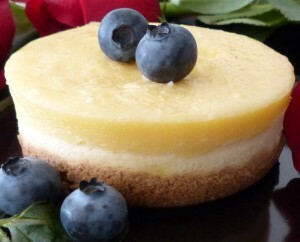 Then called Blossom Fine Foods, it has since grown to specialize in gourmet desserts, fine foods, and gluten-free baking. We offer a wide range of gluten-free options without sacrificing quality or taste. Gem City Fine Foods diligently maintains its gluten-free certification. We are certified through the Gluten-Free Certification Organization (GFCO) via the Gluten Intolerance Group (GIG) and the Celiac Support Association (CSA). Their testing and our standards exceed the current FDA regulations and international standards of 20 parts per million (PPM). GCFF maintains our products at a gluten-free level that is much higher than international standards. 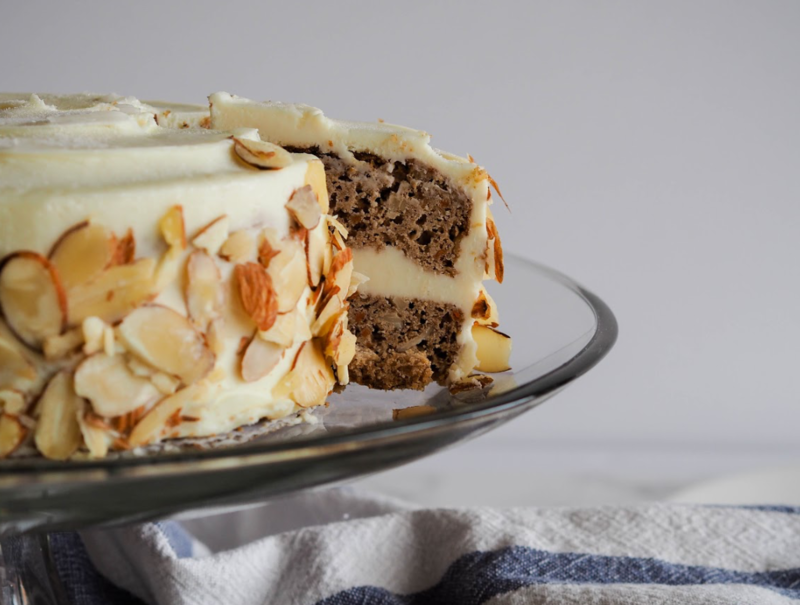 Gem City Fine Foods’ unwavering commitment to support the gluten-free and allergen community is fulfilled in part by our excellent manufacturing standards to create only the best in safe high quality delicious gluten-free products. This commitment is embraced by every Gem City Fine Foods team member. In turn, Gem City works cooperatively with our suppliers and constituents and utilizes resources wisely and ethically to achieve and maintain sustainable success. 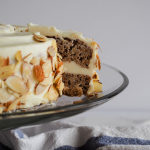 This entry was posted in Food and tagged baked goods, Food on December 19, 2017 .